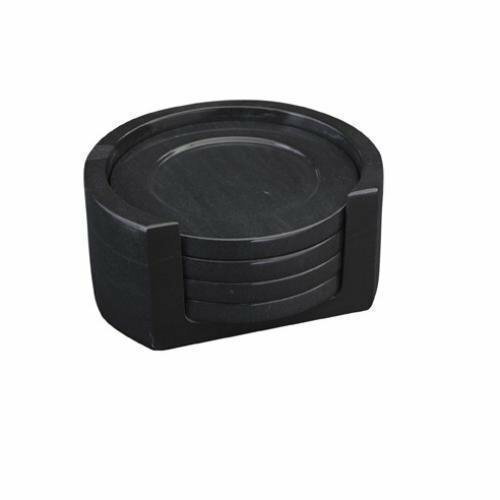 Our marble awards boast elegant and rich marblel designs. Marble awards make a strong bold statement that will surely be appreciated by both employees and corporate clients alike.?? 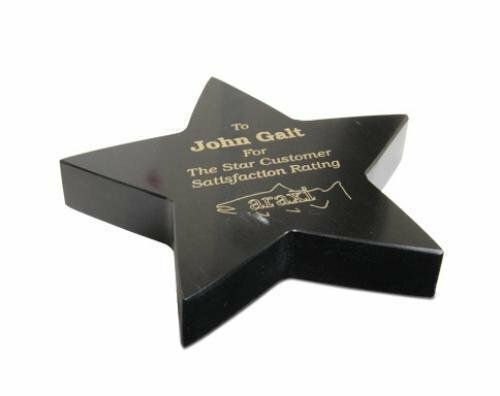 Each marble award is laser engraved and color filled to bring the beautiful detail in the engraved artwork. 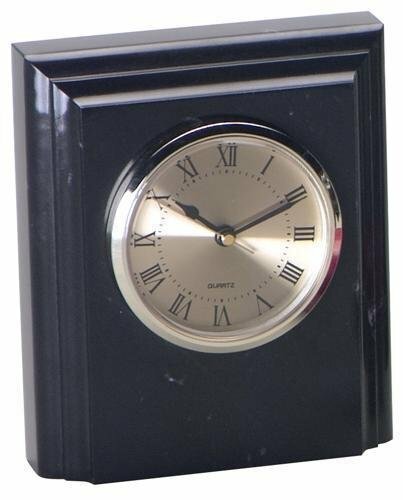 The black marble desk clock makes a functional award or personalized gift. The marble is naturally occuring rock and will have small amounts of white marbleing. The desk clock is laser engraved and color filled. 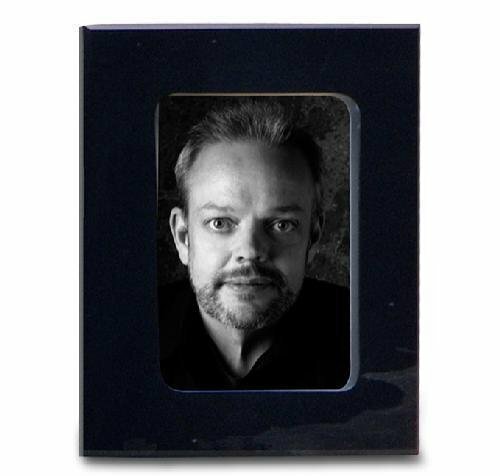 This black marble picture frame holds a 5x7 picture. The marble is naturally occuring rock and will have small amounts of white marbleing. 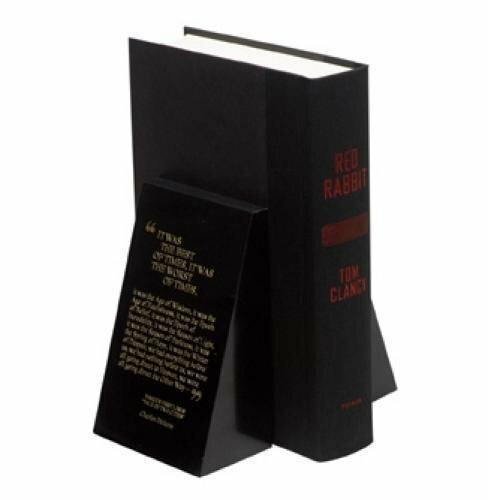 A laser engraved black brass plate with a gold border is included. The black marble business card holder is a functional award or personalized gift. The marble is naturally occuring rock and will have small amounts of white marbleing. 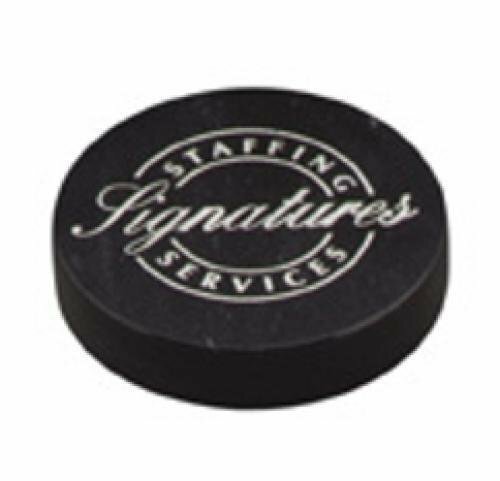 The business card holder is laser engraved and color filled. 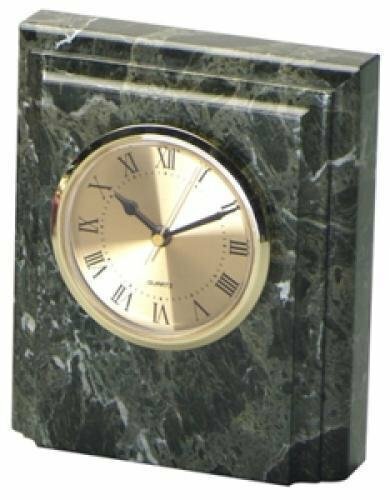 The cathedral desk clock is made of jade marble and makes a functional award or personalized gift. The jade marble is naturally occuring rock and the marbleing varies from dark green to white. The desk clock is laser engraved and color filled. 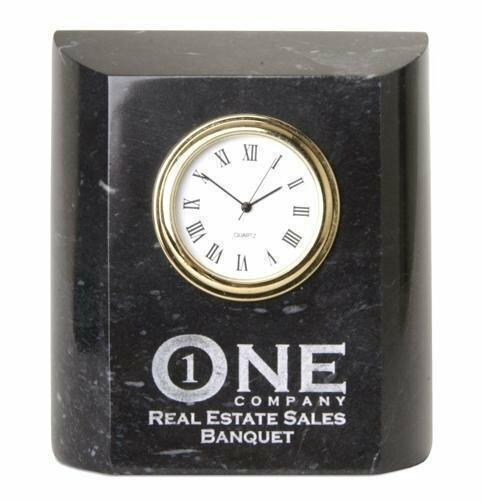 The marble desk clock is made of green jade marble and makes a functional award or personalized gift. The jade marble is naturally occuring rock and the marbleing varies from dark green to white. The desk clock is laser engraved and color filled.